Finding work as a creative can be challenging. What exactly are prospective clients looking for? 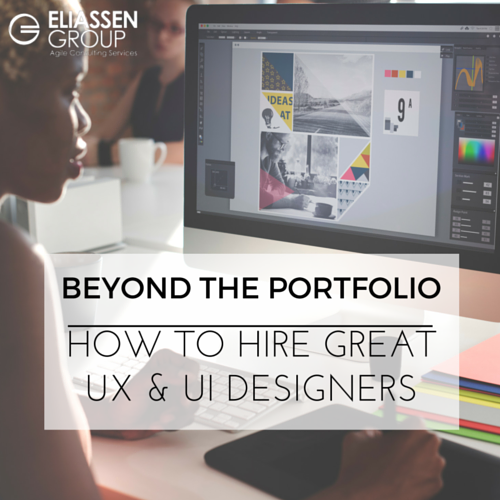 How should a portfolio be positioned to demonstrate that you are capable of addressing a client’s needs? How do you know which pieces to include, and what formats and platforms should be used? 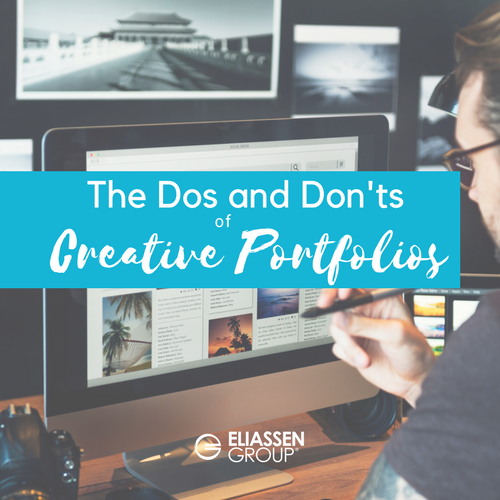 Below are some tips, tricks, and tools to keep in mind as you create your portfolio, because finding work as a creative can be challenging...but it doesn’t have to be. So, you say you’re a talented developer with experience in Angular, React, Node, and other hot technologies. And you’ve got a pretty strong resume that talks about your recent projects. 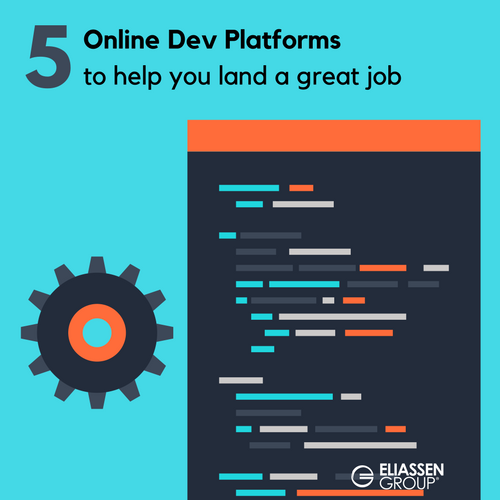 While that’s all great, there’s one piece of advice that we offer to every developer seeking a great new position with a top tech company: take advantage of the amazing online development platforms to create a profile where you can SHOW examples of the work you have done. 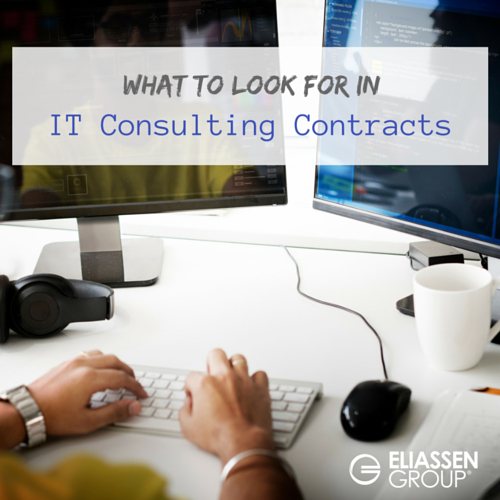 As a tech professional these days, your skills are in high demand. 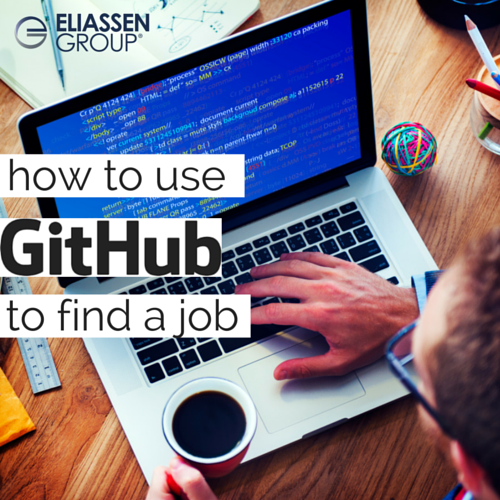 You likely get inbound inquiries about open positions on a regular basis, especially if you’re a software developer with the latest skills in technologies like Ember.js, AngularJS, and React. This is an awesome problem to have, right?